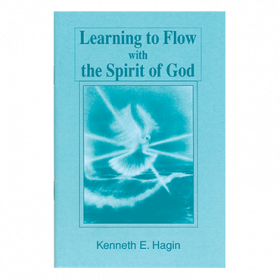 From the author of The Believer's Authority: Legacy Edition comes the second release in this life-changing series: How You Can Be Led by the Spirit of God: Legacy Edition. 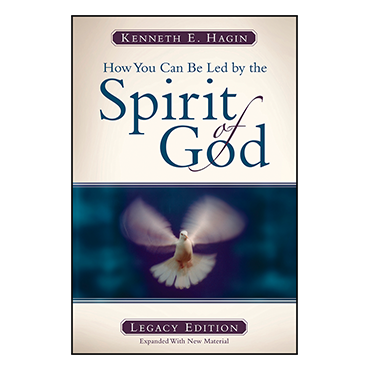 From the author of The Believer's Authority: Legacy Edition comes the second release in this life-changing series: How You Can Be Led by the Spirit of God: Legacy Edition. 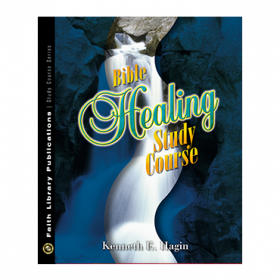 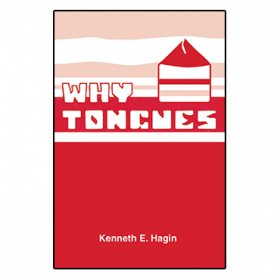 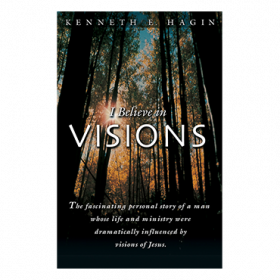 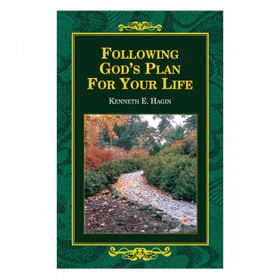 This 208-page hardbound book honors the memory of Kenneth E. Hagin and promotes one of his key teachings. 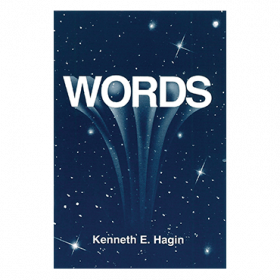 It contains new truths he taught after the book's initial writing in 1978.